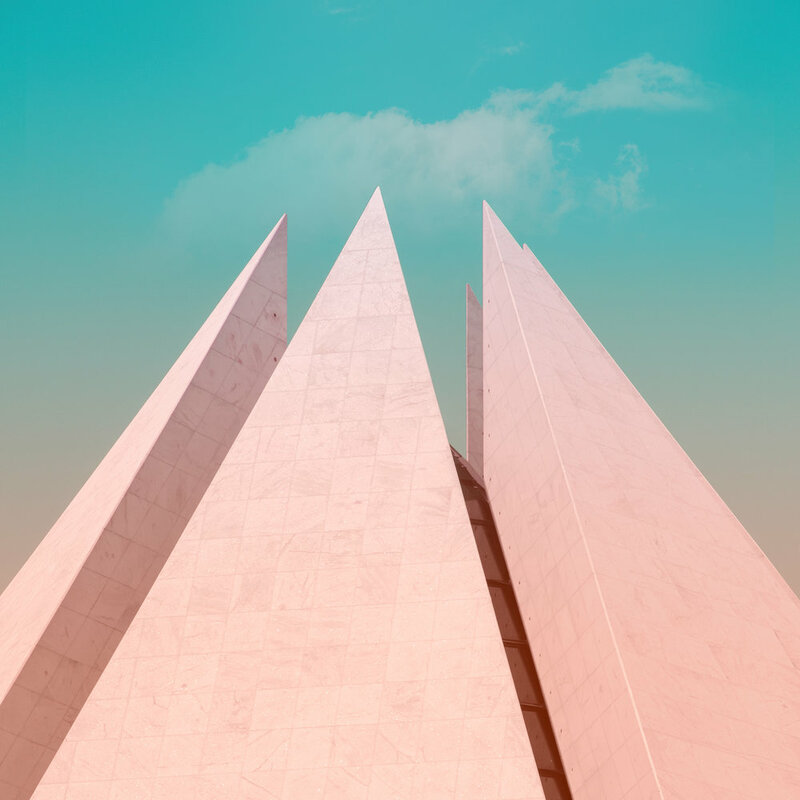 As a trained architect, involving architecture in his photography comes naturally to Trondheim-based photographer Øystein Aspelund. 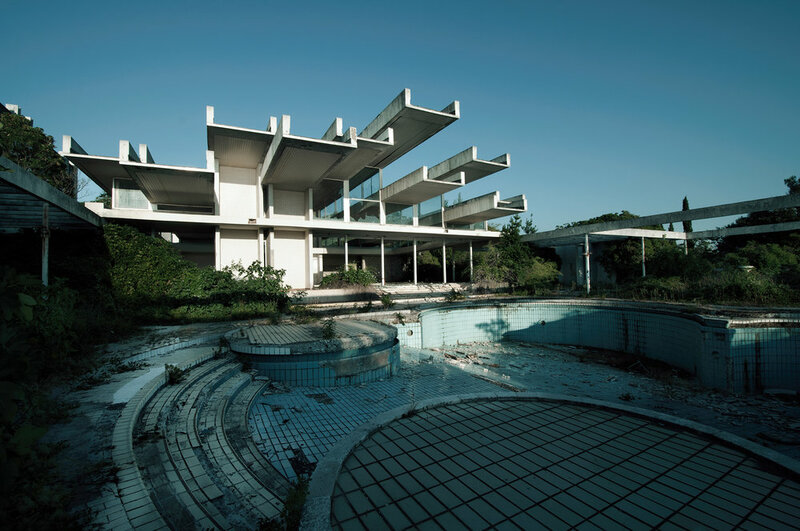 It was the fascination for the built environment that initially pulled him towards photography. 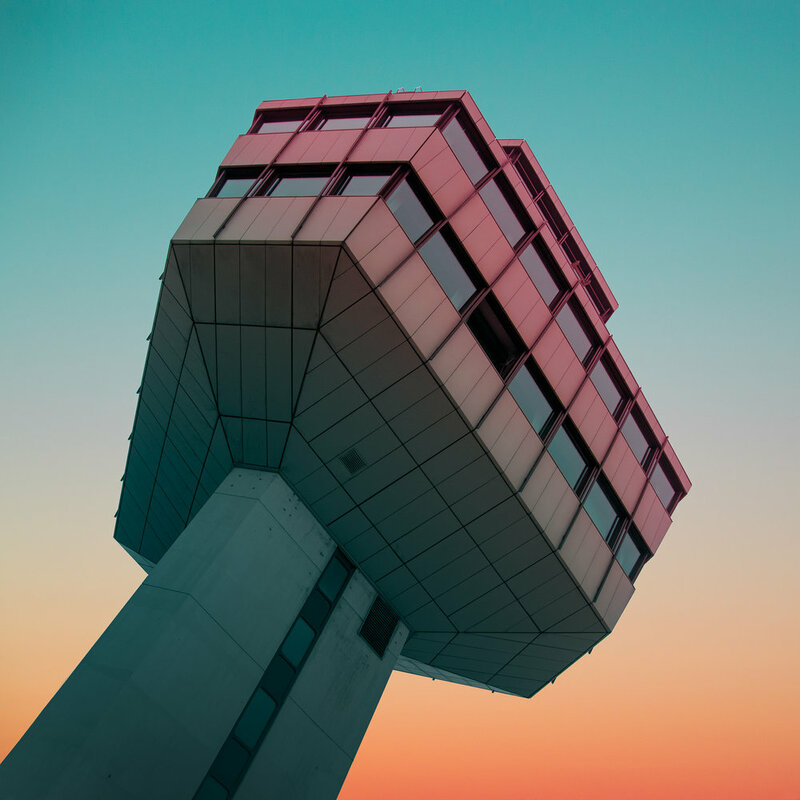 Through color, contrast and abstractions he explores the architecture to create scenes that seem suspended in time. What do you look for when you take pictures? What draws you in? I work almost exclusively on personal projects. It depends a lot on the phase I’m in — whether I’m exploring the start of new work, or finishing the last frames of a project. In general, it’s important for me to work with concepts, to have a good idea of how to unify the images — to make a series stand out as a complete body of work. If I’m in the beginning of a project, it’s basically a very intuitive process, and I shoot what draws my attention. If I’m finishing one, typically a long-term project, I will most likely have more specific ideas of what sort of images I’m missing. I spend a lot of time planning, searching for interesting buildings, monuments, landscapes and so on. When I am at the scene, I look for best possible ways to capture it. In those moments, classic visual elements like lighting, color and composition play big parts. Sometimes I try to go to places that are likely to turn out well, where something interesting or unexpected might appear. It’s a bit like going fishing, waiting for that big catch. Strong color choices are a common theme in your series, from the contrasted black and white in Brasilia to the deep blues and oranges in Hibernation and of course cyan in CYAN. Can you describe how you arrive at the final look and expression of a series? The look of Brasilia came when I browsed through my shots back home. I was slightly disappointed with the raw shots straight out of camera — they didn’t evoke the sensation of being there that I had initially hoped for. I decided they needed a push and started working on them on my computer. The process with the CYAN series was quite similar. I returned with a bunch of “grey” shots of building fragments, which I felt needed something more. Working on the Hibernation series, I took some late night shots that captured those beautiful blue hour hues. I decided it fit the mood and my intensions with the series really well. I made it a part of the concept, and started creating similar shots. In addition to an interesting and unique motive, I believe contrasts, color and abstractions are some of my most important tools to achieve a response with the viewer. I enjoy working with elements that trigger emotions. In many ways I’m also a minimalist — searching for what’s most essential. I would say that my work is in development. At the moment I’m learning and focusing on the qualities of my home country, with its landscape, light and culture — a process that has lasted quite a while.